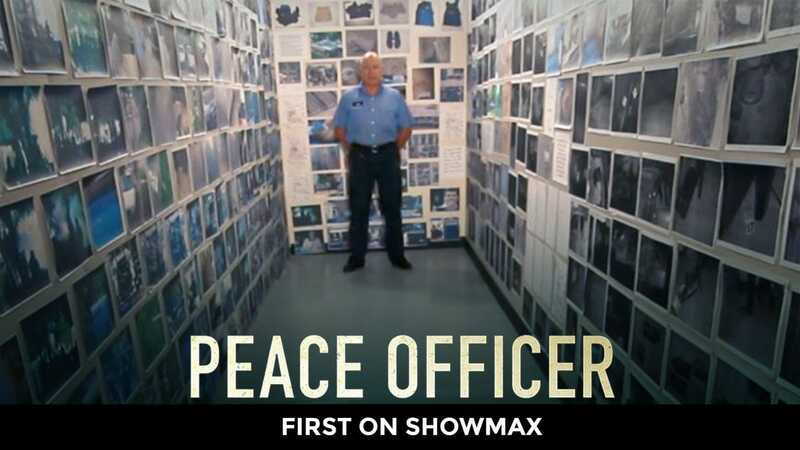 Peace Officer, winner of both the Grand Jury and Audience awards at SXSW, is now streaming first and only on Showmax in Africa. The feature documentary is the story of William “Dub” Lawrence, a former sheriff who established and trained Utah’s first SWAT team only to see that same unit kill his son-in-law in a controversial standoff 30 years later. Combining the zeal of a rule-of-law detective with the grief of a victim, Dub obsessively uses his own investigative skills to uncover the truth in this and other recent officer-involved shootings in his community. Lawrence was named one of the Unforgettables at Cinema Eye Honors Awards, while Peace Officer also won the Human Rights Award at Full Frame, among other international accolades.